Epic Ideas announces the launch of DeliveRecon, an all-in-one mobile app and cloud platform that helps fleets optimize driver workflow at pickup and delivery sites. DeliveRecon is the culmination of three years of development and testing by fleet operators and drivers at Liquid Trucking, a tank carrier based in Plattsmouth, Neb. The company has been using the technology to manage very detailed transportation and delivery requirements for agricultural, food grade and hazmat products throughout the United States. Epic Ideas says the new “delivery reconnaissance” mobile platform combines location-based mobile customer relationship management (CRM), automated workflow and connectivity features in a centralized driver app. Drivers tap a “Near Me” function in the app to instantly view nearby customer locations and site-specific instructions to safely and efficiently complete pickups, deliveries and to perform on-site services. Drivers can also use the app to share their knowledge and experiences of sites by updating addresses, phone numbers and instructions by adding text, photos, videos and audio clips. In January 2016, Epic Ideas began to develop a commercial enterprise version of DeliveRecon. The company partnered with Volano Solutions, an Omaha-based software development firm and specialist in workflow design and automation. It is now offering DeliveRecon to fleets through an affordable and fluid monthly per-driver pricing model. With DeliveRecon, carriers of all sizes and operational profiles are able to create proprietary CRM databases for their drivers, who can also use the centralized mobile app to capture and index proof-of-delivery documents and file incident reports. The app comes with built-in features that fleets can use to provide a single sign-on experience to drivers for internal and external third-party portals and applications such as online rewards programs from Stay Metrics. 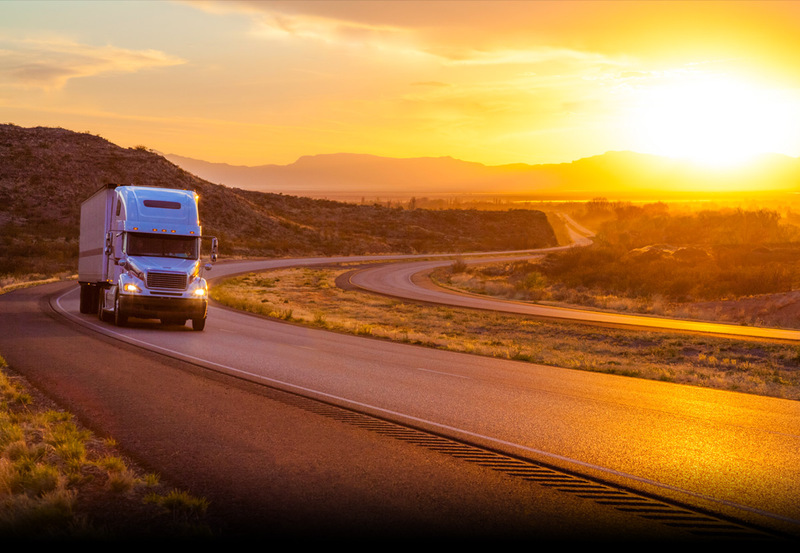 “Through our partnership with Volano Solutions, Epic Ideas will provide first-class support and ongoing development for DeliveRecon to ensure that it remains the most cost-effective, secure and scalable mobile solution for fleets of all sizes and operational profiles,” said Gabe Schmidt, director of operations and co-owner of Liquid Trucking, and co-founder of Epic Ideas. DeliveRecon is available for Apple and Android mobile devices. The cloud-based application and database are hosted in Microsoft Azure, a leading cloud platform, to offer maximum levels of data privacy, security and availability to commercial and private fleets. Epic Ideas says it has developed a two-way integration with TMWSuite, a transportation management system from TMW Systems. The integration automatically exports customer locations to a fleet’s DeliveRecon database in the cloud and updates approved edits from drivers to location fields in TMWSuite. The company will be showcasing DeliveRecon in Booth 917 at the Truckload Carriers Association’s 2018 Annual Convention, March 25-28, at the Gaylord Palms Resort & Convention Center in Kissimmee, Fla.